Samos Neighborhood Association became a member of the Grant Road Coalition to work with other neighborhoods affected by the Grant Road widening. We see an opportunity to improve our cityscape be using land left over from the widening as a linear park. POSITION: Catalina Vista will experience an increase of Grant Road traffic, though their northern boundary will not be moved. They ask for a view mitigation wall between the 4 lane road and their access road. POSITION: Jefferson Park is the first and very vulnerable neighborhood to be affected by Phase 2. Jefferson Park lost eleven historic homes to the roadway path. The city has agreed to underwrite the cost of the historic redistricting. The demolition of the homes began in 2014 and the lots continue to be empty in 2016. Noise analysis studies have been unsatisficatory to the neighborhood. The neighborhood strongly requests visual and noise mitigation along the roadway to preserve the quality of life in the historic neighbohrhood which is a Neighborhood Preservation Zone and entirely R1 zoning. The "remnant parcels" must remain R1 per the Grant Road vision revision, however any parcels which are sold will need continued monitoring to prevent requests for rezoning. This neighborhood and surrounding neighborhoods have been the gateway to the University of Arizona. 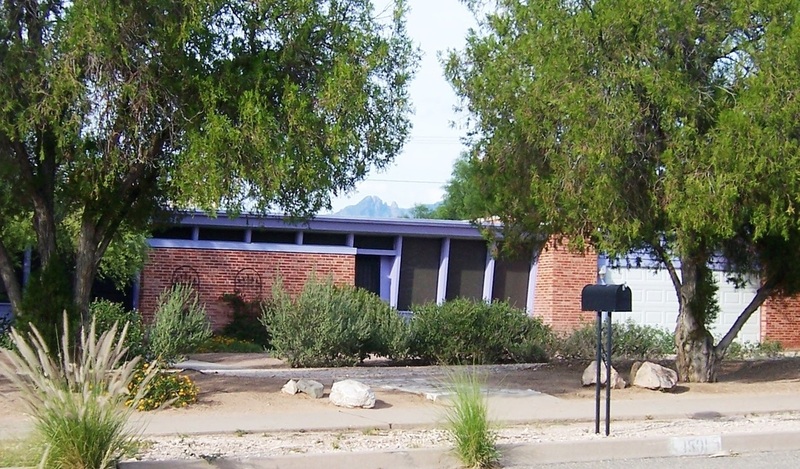 Preservation and wise citizen input development is paramount for the health of Tucson. The Mountain-First Neighborhood is participating in the Grant road coalition to ensure that Mountain-First and all of the other neighborhoods affected by the widening of Grant Road have adequate say in mitigating the negative effects and proposing improvements. While our neighborhood will see minimal changes on our southern boundary at Grant Road, we will all be impacted by the construction and subsequently by the redirected traffic and care deeply about how the remnant parcels will be used. Participating in the coalition offers an opportunity for the neighbors to have an active role in shaping the vision for our community post-construction. We have two main bikeways to the University running through our neighborhood and many students living here. We feel it is imperative to preserve and improve the neighborhood feel during this project, making a better place for us all to work and live. Mountain-First is a community of approximately 600 single family homes bounded by Grant Road to the South, Park Ave to the west, Mountain Ave to the east and Glenn St to the north. We help to maintain and improve a small neighborhood park, Mitchell Park, and support healthy, community-based developments, such as bike paths, free libraries, free neighborhood events and home ownership. ​El Cortez Neighborhood is an historic residential neighborhood similar to Jefferson Park, we are highly impacted by the Grant Road project due to our small size (~100 houses) and direct border with Grant. Preservation of our neighborhood’s character is of central concern as we remain predominantly single-family residential and have not been subjected to mini-dorm development despite proximity to the U of A. Demolition of Grant-facing houses and subsequent vacant lots have had negative impacts already, including possibly on crime. 1) Visual mitigation of widened Grant Road, perhaps by an Art Wall as on Campbell. Neighbors and stakeholders need input into the design of the impending monumental change to their borders. Plans have been made and are at 100% for Phase 2 of the Grant Road widening Project. Phase 2 includes the central segment from 1st to Santa Rita. Phase 5 (2021) will extend from Fremont to Country Club and will involve some highly sensitive residential areas as well as the intersection of Campbell and Grant. The Grant Road Coalition-Central Segments is comprised of individuals, businesses, and neighborhoods that envision Grant Road from Euclid Avenue to Tucson Blvd as a multi-modal transportation great street serving the adjacent neighborhoods, the University community, midtown, and Greater Tucson. 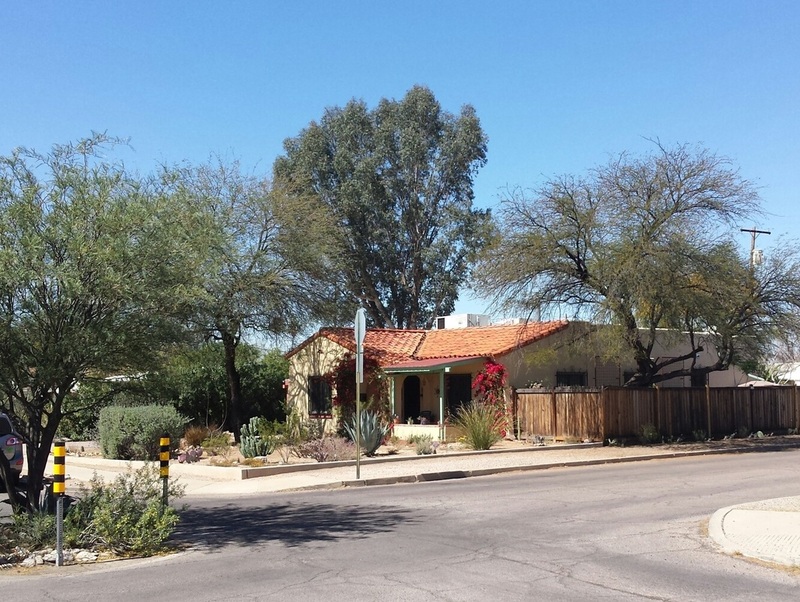 1) To establish an interface between the Grant Road Project and the historic and residential neighborhoods along the one mile between First Ave and Tucson Blvd . 2) To represent and inform the neighborhood residents and associations in the affected area. To facilitate their voice in the process. 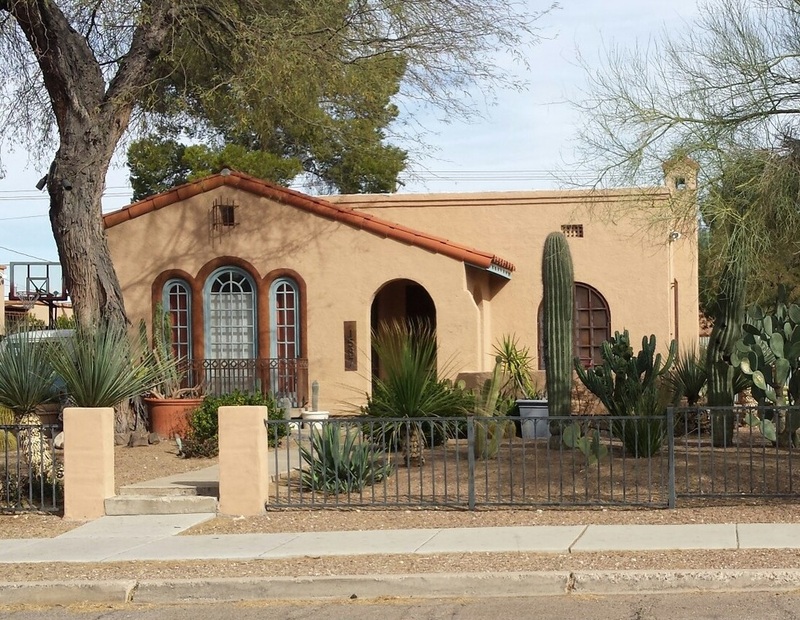 Preserve the historic and cultural vision for the border of the impacted residential and historic neighborhoods. Promote the use of walls, berms, green space, bikeways, and pedestrian facilities encouraging transit, and provision for smooth traffic flow. Promote the best practice in urban planning and development which protects and preserves the quality of life of inner city neighborhoods. Protect the R-1, NPZ already existing in the mile. minimize the impact of the demolitions on the National Historic District status of Jefferson Park.